Total revenue for the fourth quarter was $150 million. This was roughly three times the revenue of the fourth quarter of 2017, which was $48.2 million. This is a 96% increase. Total revenue for the entire year 2018 was $500.1 million, a record amount. This was 220% more than the entire year 2017. Agent count grew by 139% year over year. We now have close to 17,000 in 50 states and 3 provinces of Canada. We had just over 6500 at the end of 2017.
eXp closed 74,678 residential transactions in 2018, 195% more than in 2017. This represents $19.9 billion in volume, which is 226% more than 2017. 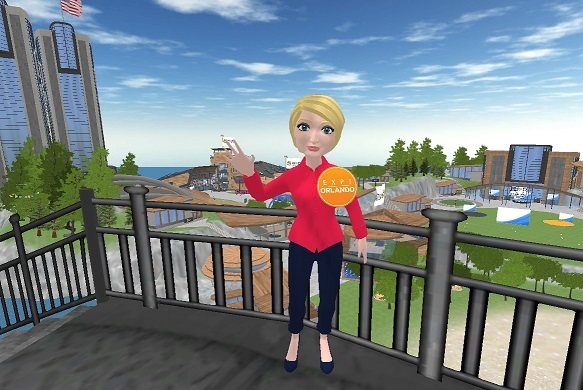 In October 2018, eXp Realty acquired VirBELA, the company that created our online virtual office. This allows eXp Realty to scale in amazing ways. We have employees from all over the United States, serving agents from 8 am Eastern Time to 5 pm Pacific Time. EXPI started trading on Nasdaq in May 2018. Of course, stock goes up and down and cannot be predicted. Our first stock award was for .60 cents a share. Our first stock purchase (at a 20% discount with 5% of our commission) was for .60 cents a share. Take a look at EXPI today We’re pretty happy with our stock. Contact Chris Highland, Broker eXp Realty Maryland for more information: 301-401-5119.